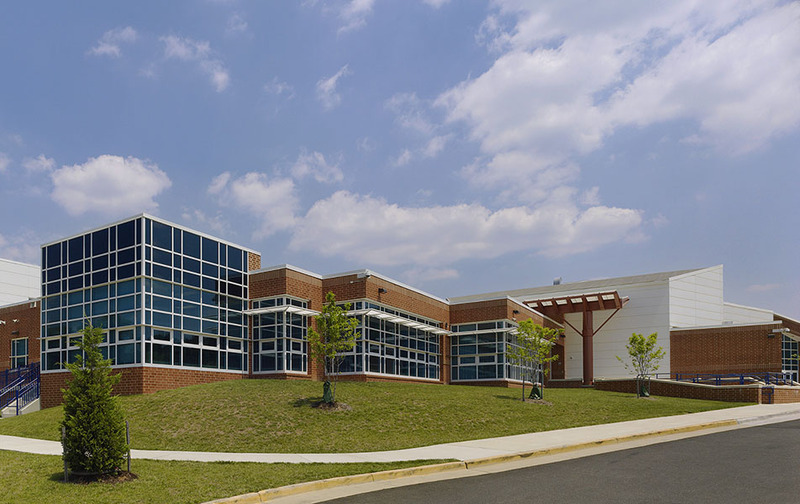 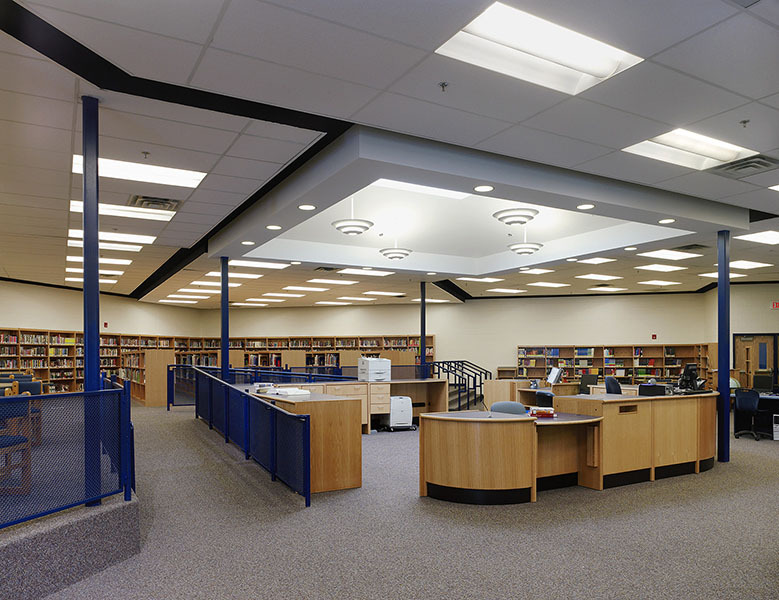 Lanier Middle School underwent a dramatic renovation and expansion with the goal of transforming the essence of the existing, dated facility into an academic inspiration that encourages students to excel. 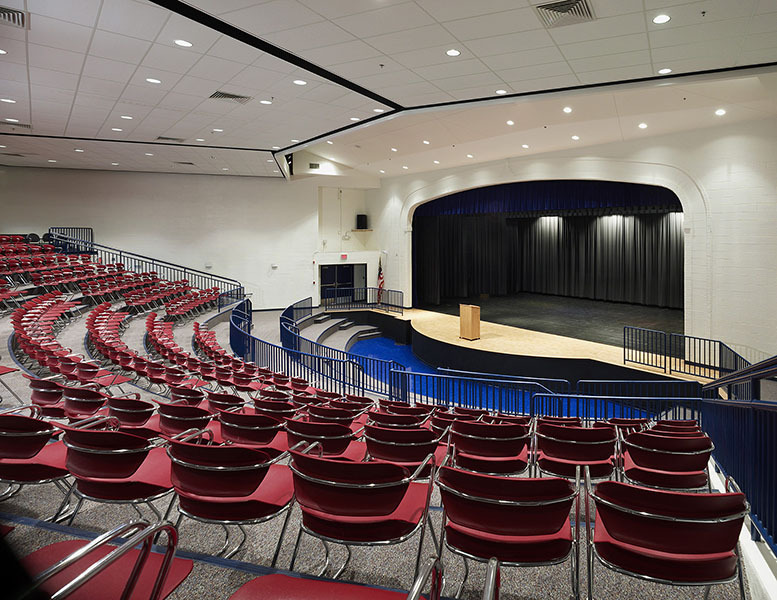 The school’s vision was achieved by renovating the facility’s physical structure in a way that rehabilitated the school and neighborhood character. 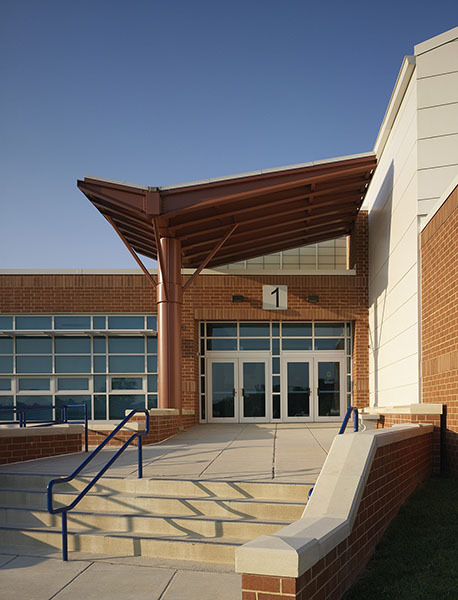 The team relocated the front entrance to the main street, designed a contemporary facade to enhance the educational atmosphere, and incorporated floor to ceiling window views evoking sensations of an expanded classroom.